Summer is definitely gone and that means that our tans are going to be disappearing. 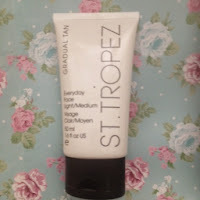 If you're like me and quite pale, the thought of sunbeds and potentially frazzling doesn't appeal then gradual tanning lotions are the way to go. I've never been keen on the idea of sunbeds. Spending money to lie on a bed for a couple of minutes a day just to get a bit of colour to my skin whilst potentially risking skin cancer just isn't my idea of money well spent. Yes I know that sunbeds are a lot safer in regards to cancer but still, it doesn't appeal to me. 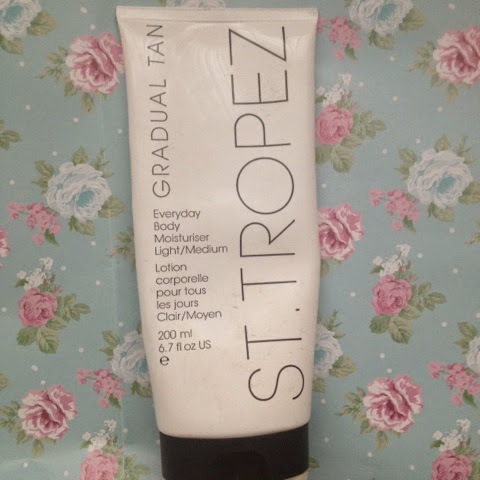 A couple of years ago I was introduced to gradual tanning lotion and found it so easy to apply. 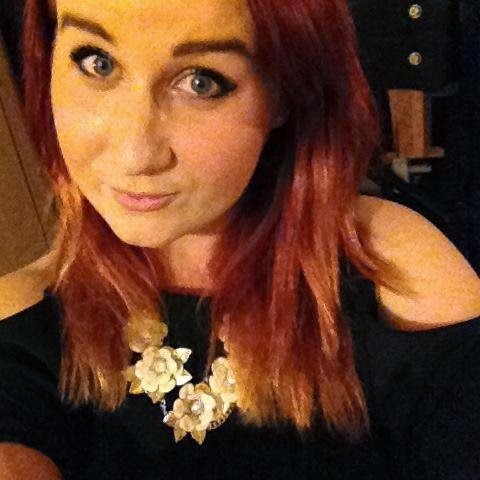 I think I used the Dove summer body gradual tan lotion first. I never really liked the idea of covering myself in fake tan. The idea of possibly turning out like I'd been covered in Orange Tango just scared the hell out of me (trust me, the girls I've seen out in town look exactly like a can of fizzy orange and I wasn't going to look like that). When I tried this out I found it easy to apply and didn't turn me orange. 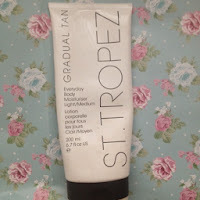 The whole gradual tan really does appeal to me as I like the fact that you can literally top it up as often or as little as you like to get your desired colour. I do mine every other day now. 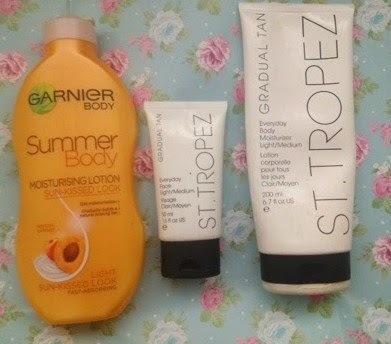 These are the Gradual Tanning Lotions that I like using. They're the easiest to apply and in my opinion don't give you the zebra look (streaky arms and legs? No thanks!) they don't have an overpowering scent to them either. 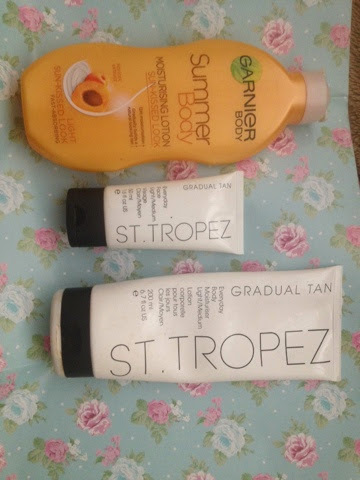 I bought these in September and I really love using this Gradual tan and I love that there's a seperate bottle for your face. Yes it's a little pricey, but it is amazing. It doesn't leave you with streaks and is super easy to apply. I recommend applying this with a tanning mit, this will give you an even coverage. If you're applying this with your hands, make sure you have a face/baby wipe to use once finished. No one likes orange hands or having those horrible dark lines between your fingers where the product has settled. As this bottle is quite pricey I only tend to use this for when I've got a night out with the girls coming up, or a date night with my boyfriend. 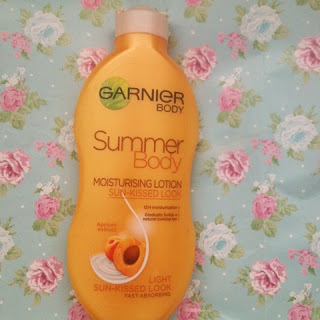 This is the Garnier gradual tanning lotion. 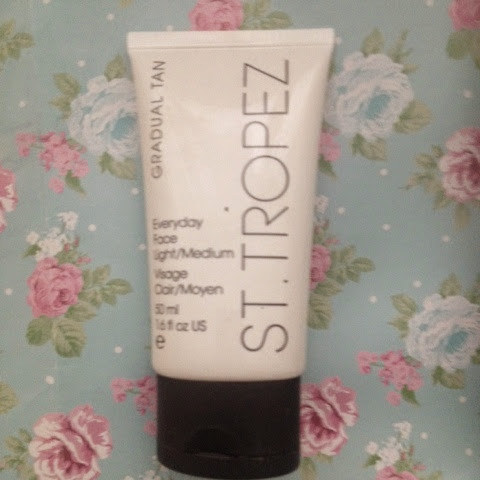 At over half the price of ST. Tropez's gradual tan it's a bargain! It smells so yummy - with the help of the Apricot extract which leaves your skin smelling amazing. I use this product more than the ST. Tropez as I like the smell of this one more and also as it's a bigger bottle and a lot cheaper it's a lot easier to replace! If you're like me and on a budget then definitely go for this one! You don't need a lot to get the colour you want and it leaves your skin feeling moisturised and so smooth.